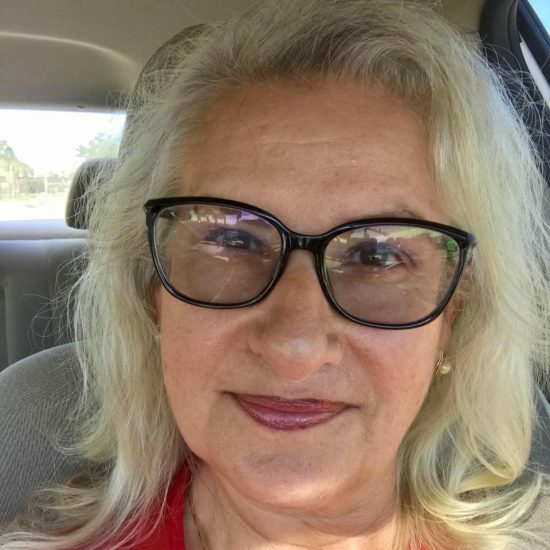 Hi there - I'm Karen Doyon and I was born and raised in Rhode Island. In 2016, my husband, Paul, and I decided it was time to wake up to palm trees every day. We packed up and moved to Florida! Best decision we made in our 23 years of marriage. We have two adult children and a cockatiel named Mango along with our two MaltiPom twins, Buddy and Toto. 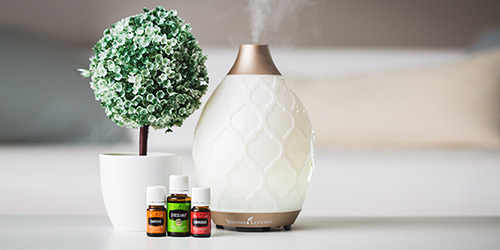 Welcome to my website - please take a few minutes and browse around, sign up for email newsletters and explore the world of essential oils. 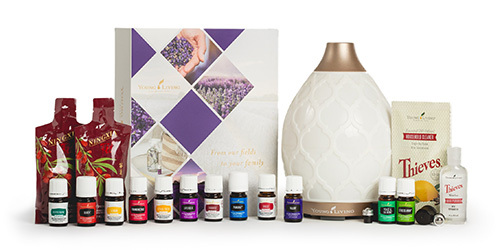 With Young Living , not only do you get direct access to the world’s most therapeutic, valuable and widest variety of essential oils (and products!) but you also get them at 24% off retail price. 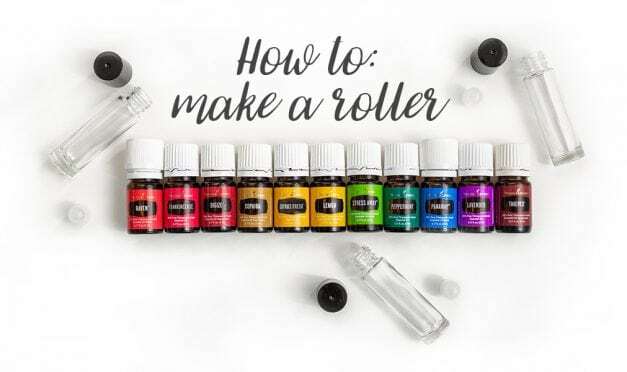 There is NO monthly or quarterly spending minimums and you are not required to “host parties” – all you need to do is enjoy those oils! 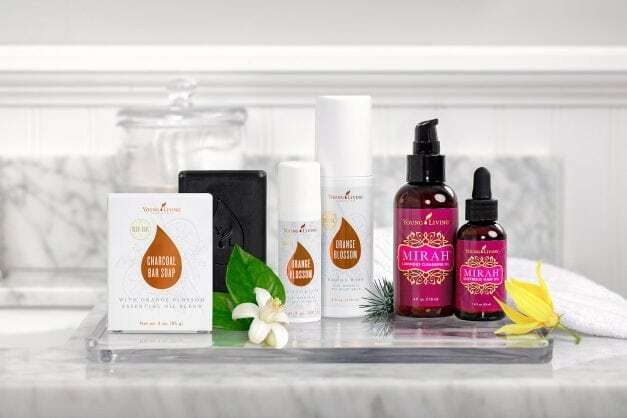 If you decide to order monthly through Essential Rewards, you receive credits back and FREE promo items monthly (based on amount of your order). 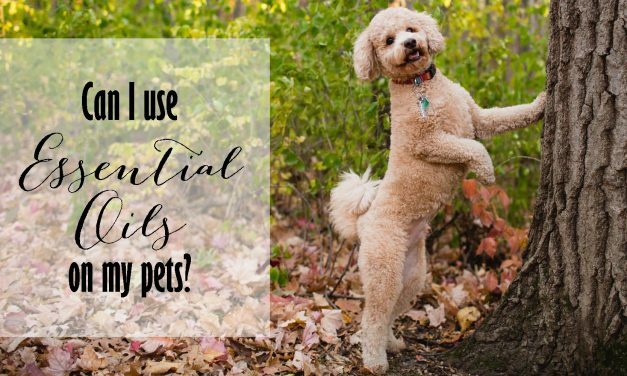 I hope you’ve enjoyed browsing the site and learning about Essential Oils! 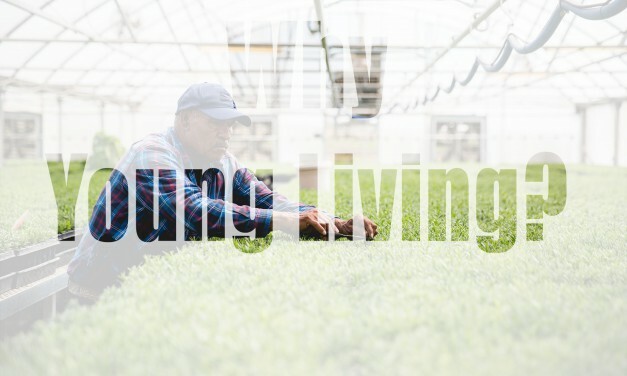 Young Living has been around for 20+ years and is the only company to own their own farms. 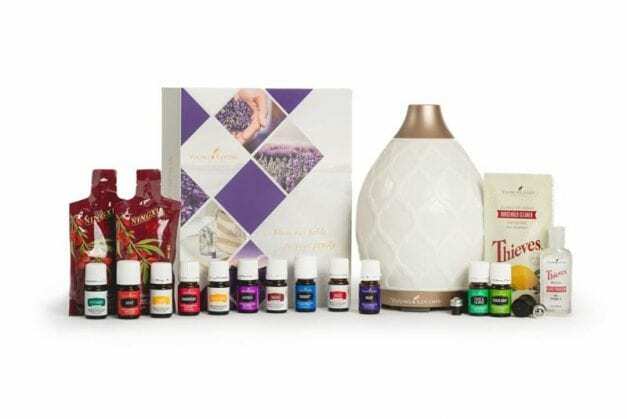 From Utah to Ecuador to France and beyond, Young Living is investing in the world and in you! This company and our team has so much to offer. 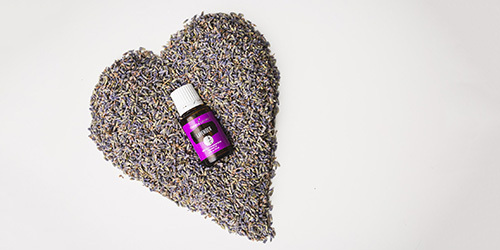 When you’re ready, click the button to get started on your journey to wellness : ) Peace and love to you.